Born in Los Angeles, California, Jason grew up watching his father, Carlos, work in his mosaic home studio. 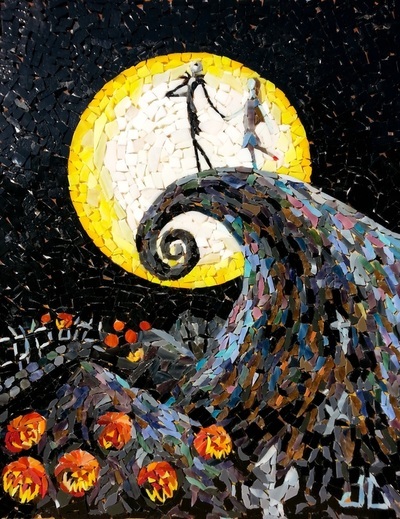 Jason soon became interested in mosaic art and started to express an eagerness to learn. Carlos began to pass along his wisdom and techniques and Jason created his first mosaic at the age of ten. He worked side by side with his father and collaborated on several commissioned projects while studying and earning his Bachelors degree in Business. 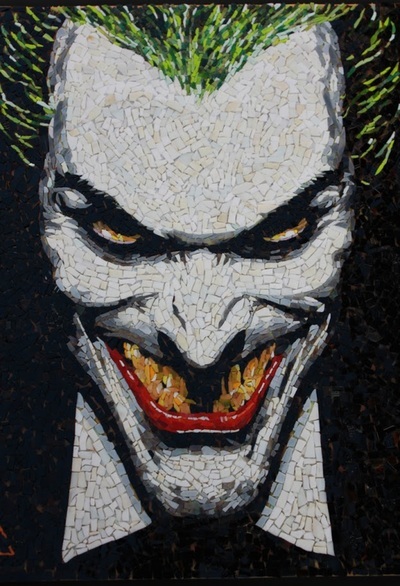 Jason never lost touch with his artistic side and has continued to create mosaic art for private commissions and personal projects. He is always refining his skills and integrating many contemporary methods to this ancient art form. Born in Buenos Aires, Argentina in 1934, Carlos had his first art training at the Colegio Nacional de Bellas Artes de Buenos Aires. Upon arriving to the United States in 1958, he continued his studies at LACC in Los Angeles. Carlos first began his artistic career as an oil painter. 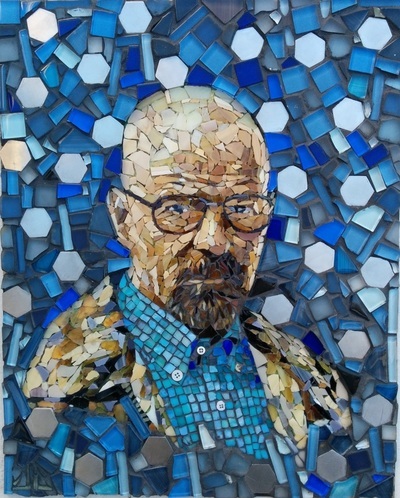 One day, while looking for a part-time job to supplement his income, he stumbled upon a mosaic studio in Los Angeles, CA and was instantly fascinated by the art form. After presenting his portfolio of paintings, he was offered the opportunity to learn the techniques of mosaic art while working under the direction of the studio owner and renowned artist, Joseph L. Young. During the seven years of work in Dr. Young's studio, Carlos quickly acquired a reputation as a magnificent mosaic muralist with many of his works designed and executed for public buildings, such as: "The Great Gates" of Eden Memorial Park of San Fernando Valley as well as a Topographical map of Los Angeles County on the exterior facade of the L.A. Hall of Records building. Carlos was also directly commissioned for several of his own projects including "The Burning Bush" on the exterior of a Sephardic Jewish Temple; "Santa Rosa de Lima" in Cordoba, Argentina, as well as many other public and private commissions. Carlos continued to create classical mosaic masterpieces until his unfortunate passing in Feb, 2011. "Carlos Cohen, a brilliant artist and an extraordinary father and human being. Those of us who had the fortune of knowing him are well aware of not only his artistic talent, but of his passion for life, his love for people and his constant pursuit of laughter. His legacy will last for many generations." 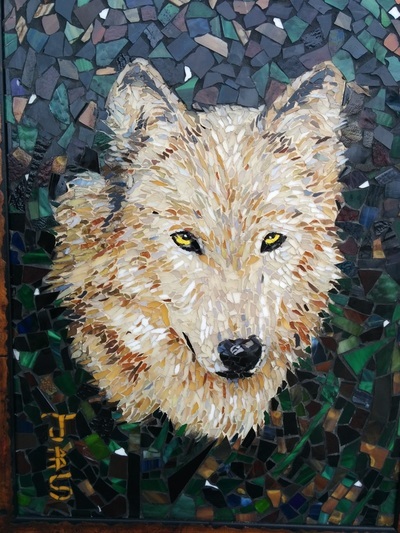 Joseph Cohen (Jason's older brother) with his two sons, Christopher and Jonathan, also continue the family tradition by creating beautiful one of a kind mosaic murals and commercial installations.